For all members of Flow, we have the Flow Member Card! 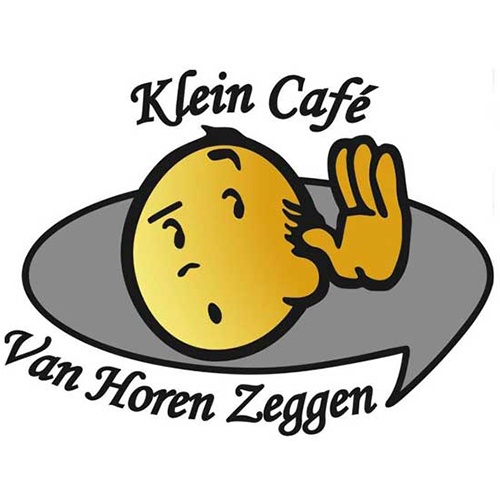 Upon presentation of this card, you will receive several discounts and offers at various places in Tilburg. You can pick up your Flow Member Card at the Flow Office (E204). You can check the validity of the discounts below! In our own favorite cafe, members of Flow receive a discount of €0,30 on beer, soda, coffee and tea and a €0,50 discount on wine! This deal is not available during the Tilburgse Kermis and carnaval. 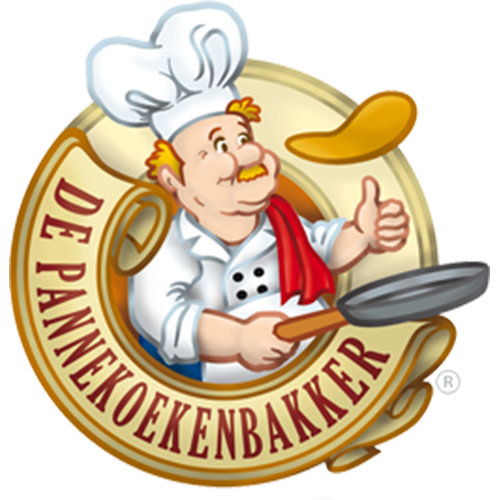 With your Flow Member Card you can get the second pancake for free at De Pannekoekenbakker! The discount is valid on Tuesdays and Wednesdays from 11:00 to 20:00. 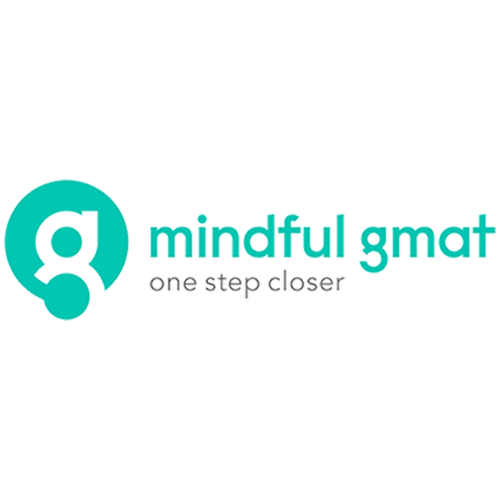 Are you having trouble with a paper or with writing your thesis? 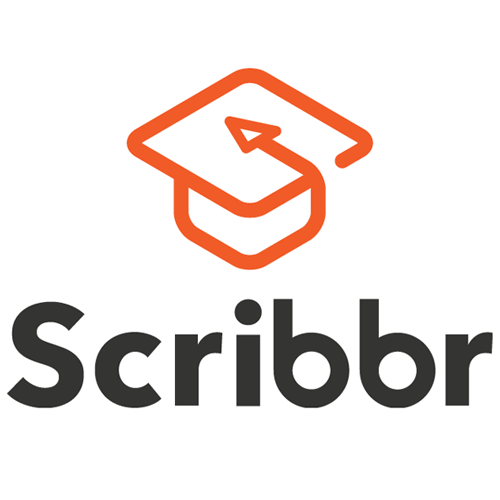 As a member of Flow, you can get a €10,- discount on each checking of Scribbr! 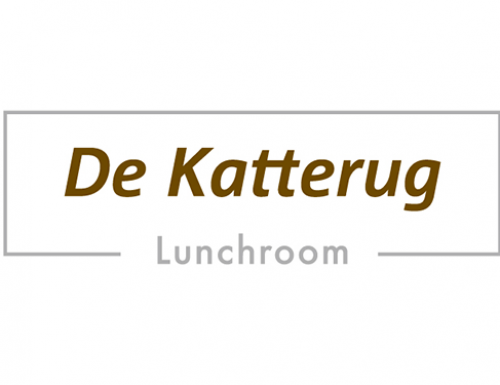 At Lunchroom De Katterug you will get the second dish entirely for free after 14:00h, that’s going to be one heck of a meal! 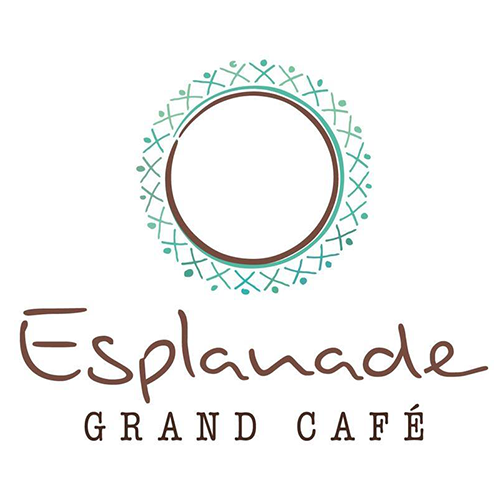 At Grand Café Esplanade, you will recieve a discount of 20% on the entire menu between 19:00h and 22:00h on Mondays and Wednesdays! Who are you taking with you? Are you a fan of beer? 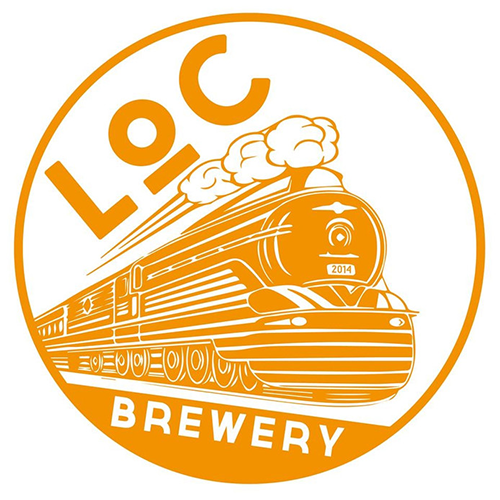 You can get a 20% discount on the tasters in the Draft Room at LOC Brewery! You can bring all your friends, as long as one of you has a Flow Member Card.